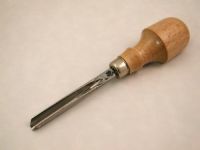 Special designed U gouges with the TALL sides that Caricature Carvers love!!! The ONLY brand that makes these!!!! !